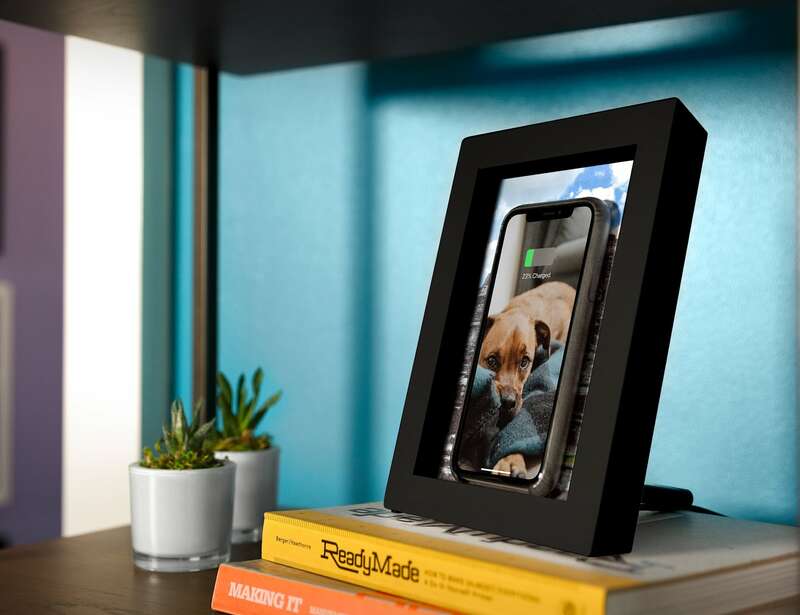 Use a wireless charger that looks natural in your space with the Twelve South PowerPic Wireless Charger Photo Frame. 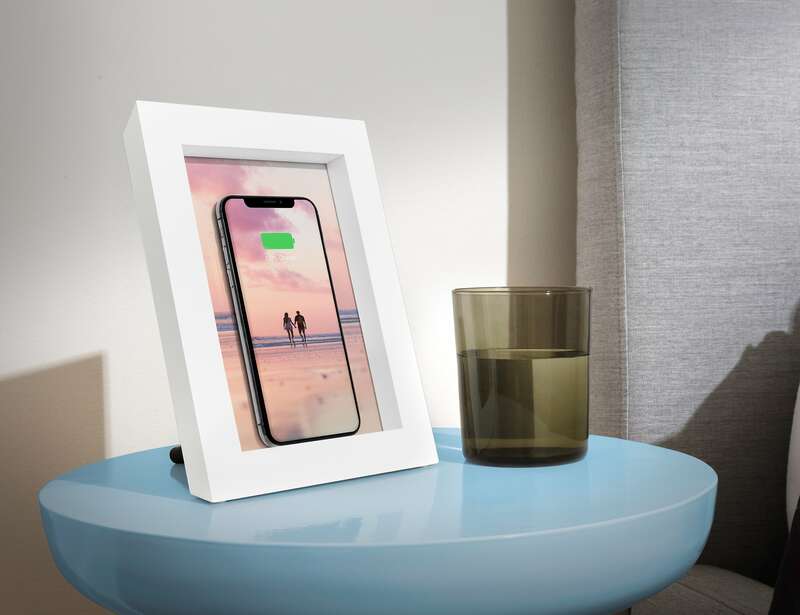 Use a wireless charger that looks natural in your space with the Twelve South PowerPic Wireless Charger Photo Frame. 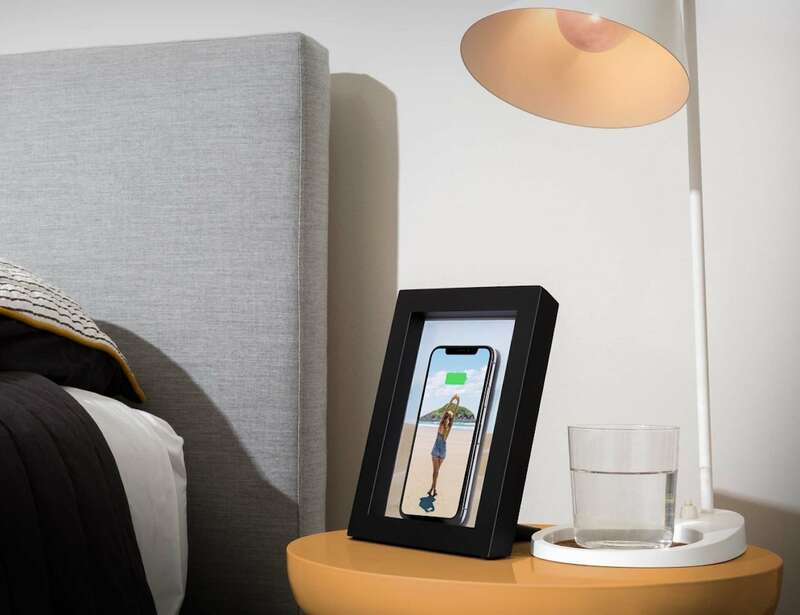 Compatible with all Qi-enabled smartphones, this device is a picture frame that comes with wireless charging capabilities. The Qi charger hidden inside PowerPic can provide up to 10 watts of fast charging power to your device. Simply set your phone against the photo to start charging. Additionally, the frame can even charge through phone cases that are up to 3mm thick. Moreover, you can plug the PowerPic USB cable into any computer, phone adapter or USB outlet. 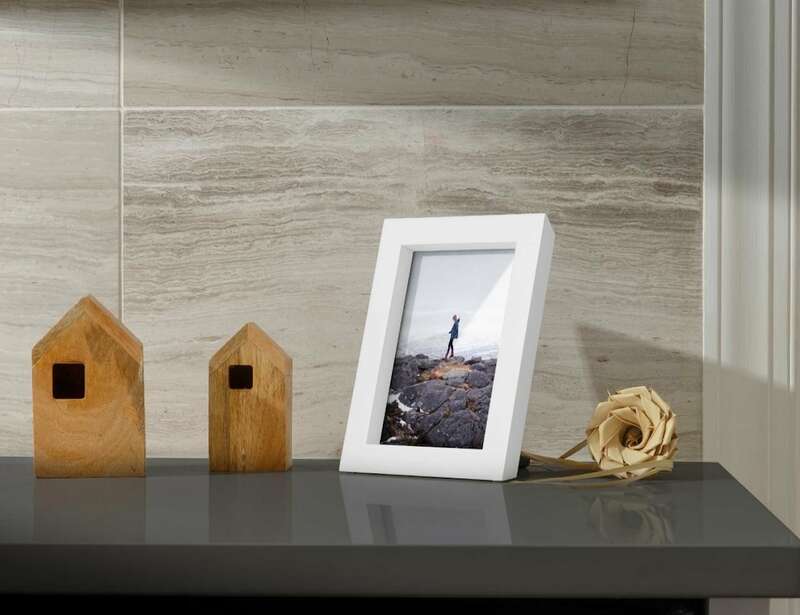 Made of New Zealand Pinewood, the modern photo frame holds any 5 x 7-inch photo. 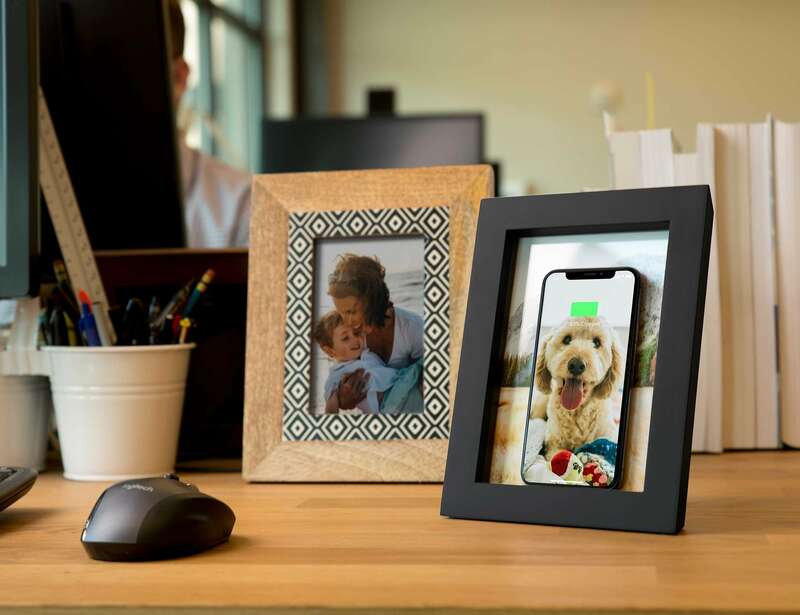 Available in black and white, the PowerPic photo frame seamlessly blends in with your home or office. 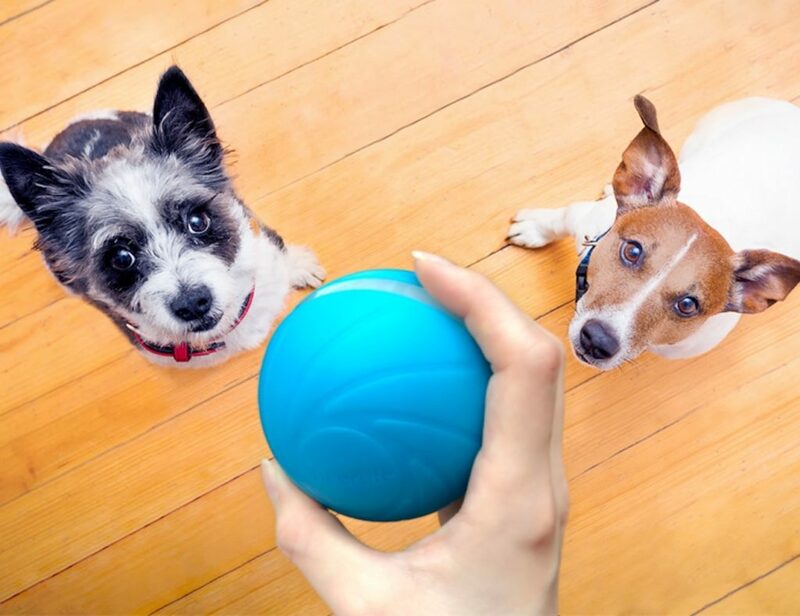 Furniture and decorations have seen a huge surge with smart technology. 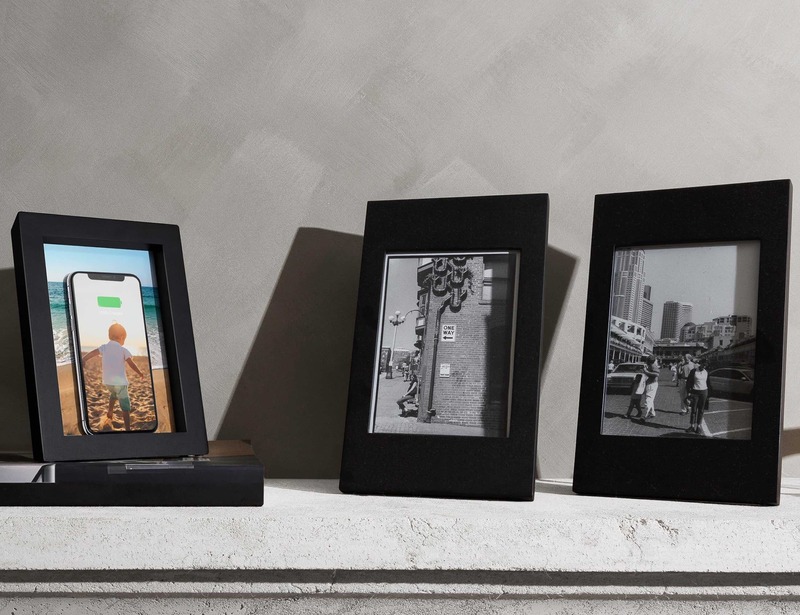 Just a few years ago, digital picture frames came on the scene. 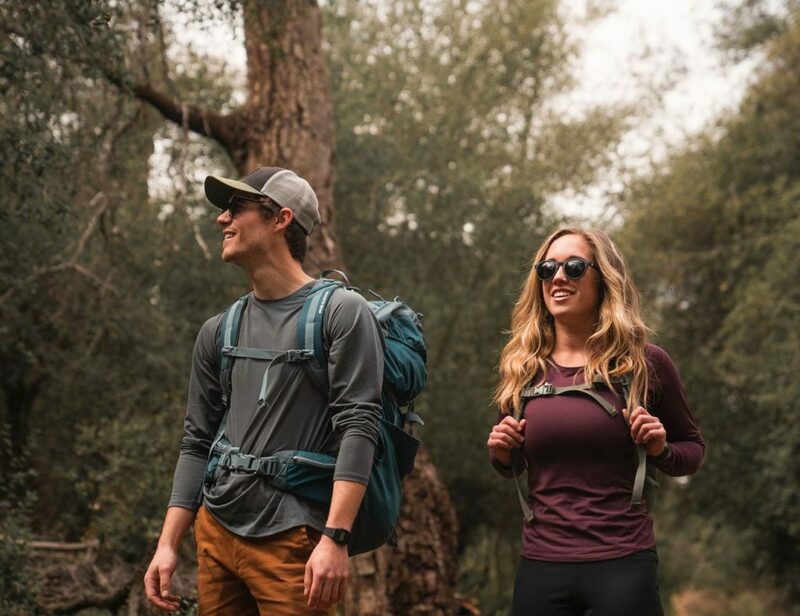 Although these had only a set number of images that it would routinely rotate through, the current state of play is frames are seeing an intelligent redesign. The PowerPic is taking things in another direction by mixing old and new. The picture frame itself is striking yet minimalist which fits in perfectly with the current trends of home decor. Featuring New Zealand pine, the choice of black or white both makes a statement yet fits in whether it’s on your desk, bookcase, or proudly displayed on your nightstand. Likewise, it fits a standard sized photo so you can choose either a recent image or throw it back to a print from grandma’s photo album. 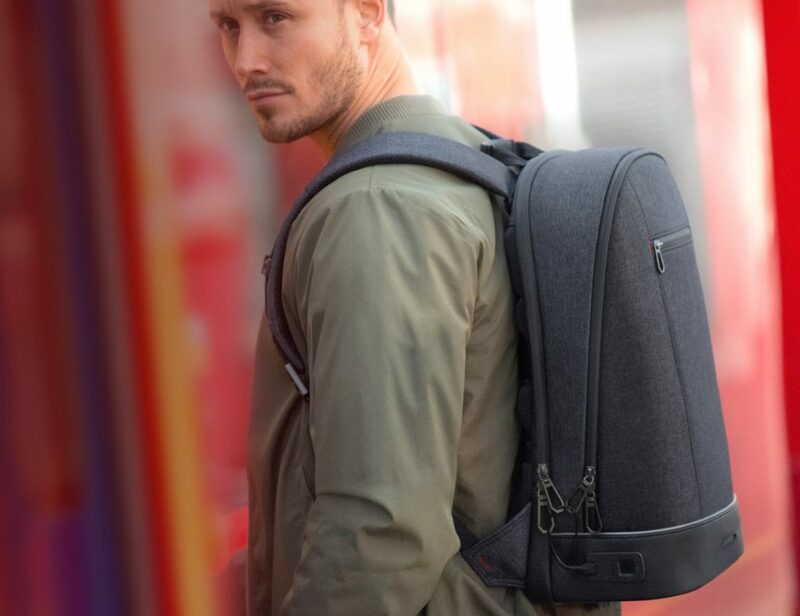 Hidden behind the photo print is a 10W wireless charger. 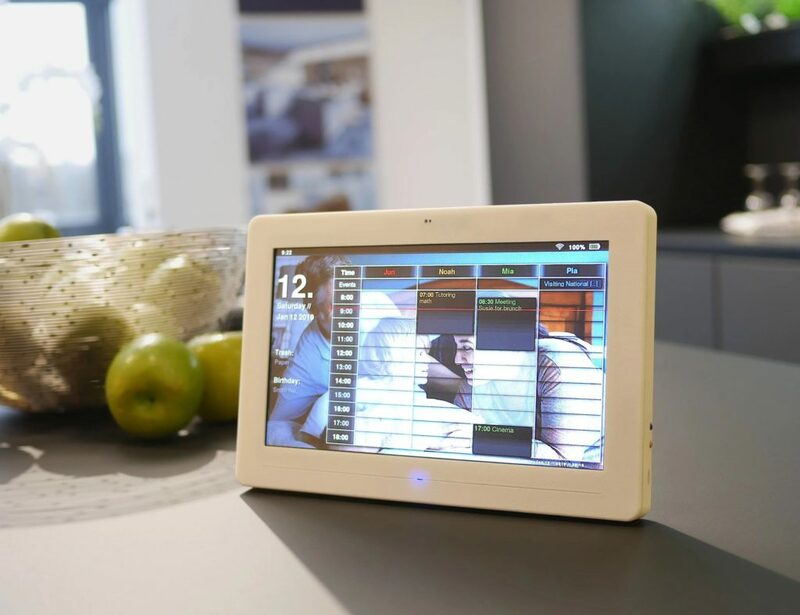 Of course, just as the frame fits in with your decor, the technology fits in with your busy lifestyle. Because you can place your device as and when you need, charging your device is less a chore and more an integration of your life. Even the specs behind the PowerPic are perfect for modern devices as it works with cases and larger plus versions of smartphones. Going a step further, the PowerPic lets you tap into your creativity. 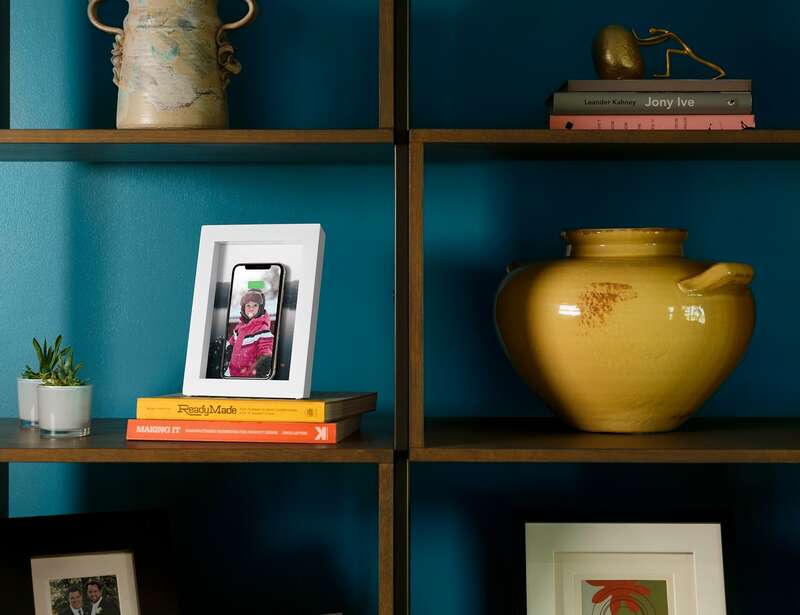 The 5×7 photo can serve as a backdrop for your device. Depending on your home screen, the smartphone and photo print can work in unison to produce an exceptional display of art.
" 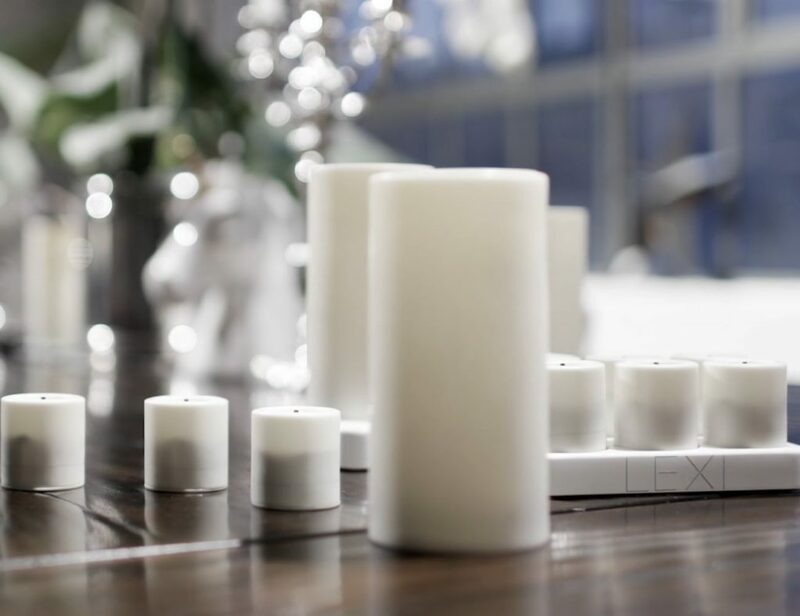 Combining technology and decor, this charging system blends in seamlessly (and inconspicuously) anywhere. "